Oakland-based vibraphonist/composer Mark Clifford concludes a three-month multi-venue mini-residency featuring his Dirty Snacks Ensemble. The Dirty Snacks Ensemble released their first full length record Tidy Universe (Recollect Records) in June of 2016, and will be releasing a follow up album of rarities and basement recordings, Another Man’s Treasure. 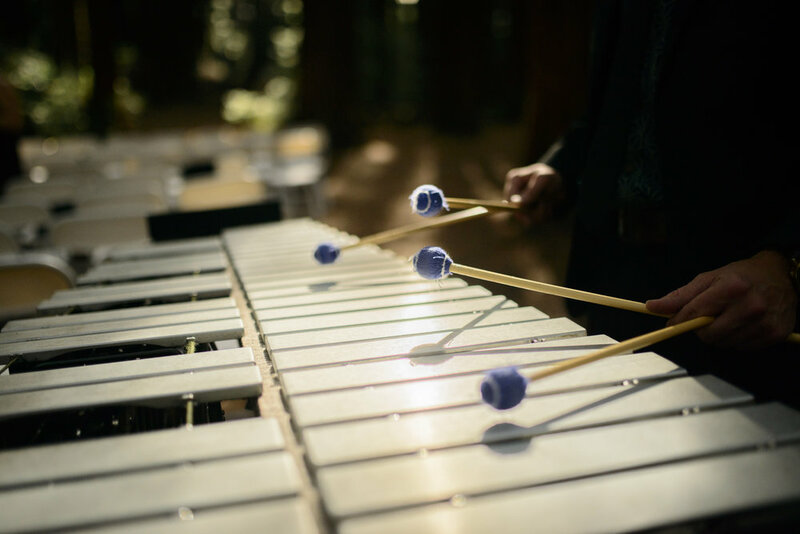 Mark Clifford is a vibraphonist, composer, and percussionist living in Oakland, California. A much sought after performer and improviser, Clifford is equally involved in free improvisation, new music, jazz, and rock; he is involved in multiple projects in the Bay Area and nationally. His performance experience spans worldwide; he has had the honor of playing alongside an array of esteemed contemporaries, including: Jeff Parker, Kjell Nordeson, Ches Smith, Joan La Barbara, Aram Shelton, Colin Stranahan, Ron Miles, Scott Amendola, Tatsuya Nakatani, Danny Meyer, Lisa Mezzacappa, So Percussion, Oakland Active Orchestra, and has served as a percussionist with the Colorado Symphony Orchestra. Doors 9:00pm; Ushi-matsuri Ritual marking the day Thomas Paine published Common Sense 9:30pm; Dirty Snacks Ensemble 9:35pm.